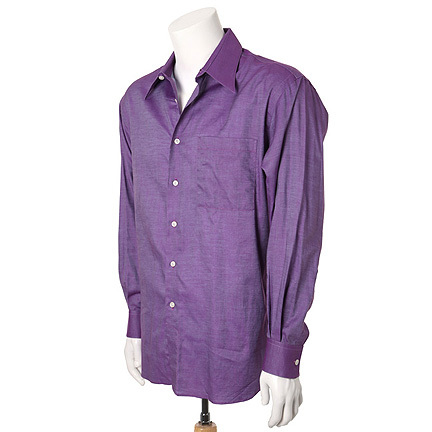 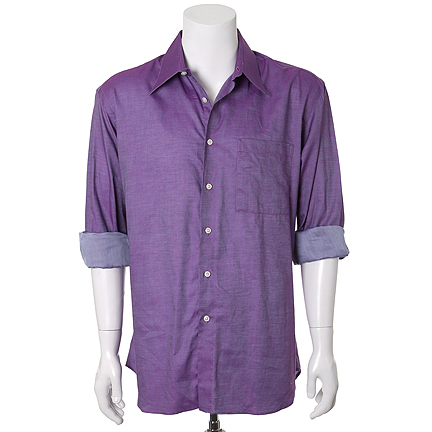 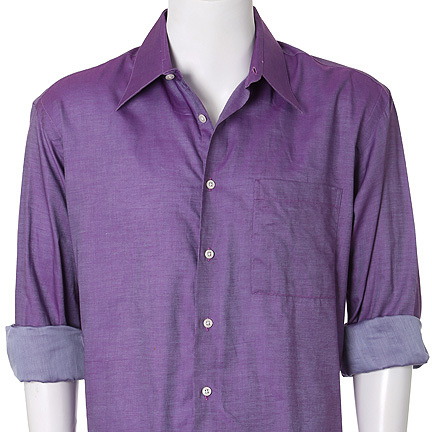 This purple iridescent dress shirt by Ike Behar was worn by the character Christopher Moltisanti played by actor Michael Imperiolo in H.B.O.’s award winning series “The Sopranos”. 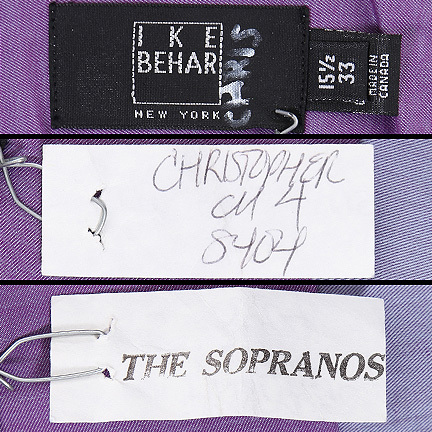 The name “Chris” is handwritten on the shirt’s label. 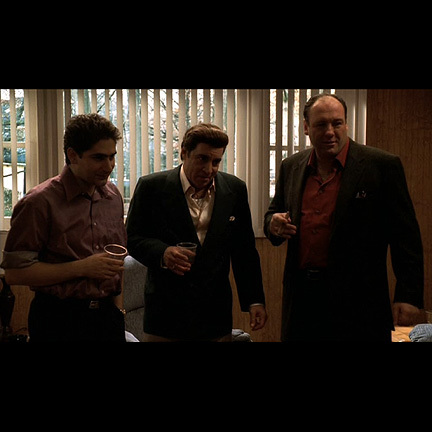 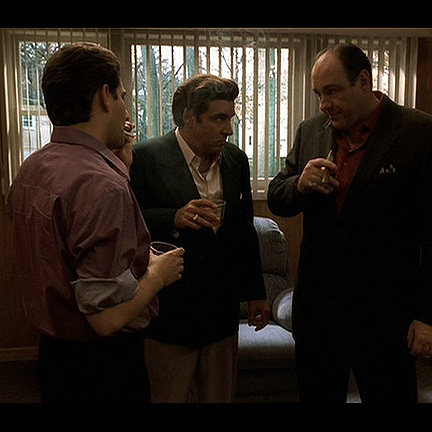 Mr. Imperioli wore this shirt in “The Weight” (Season 4 Episode 4) during the scene in Furio Giunta’s home as he throws a house warming party. 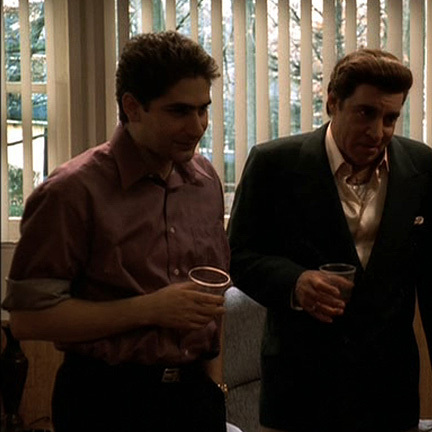 Christopher crowds around Silvio Dante and Tony Soprano as Furio dances with Carmela Soprano to sensual Italian music. 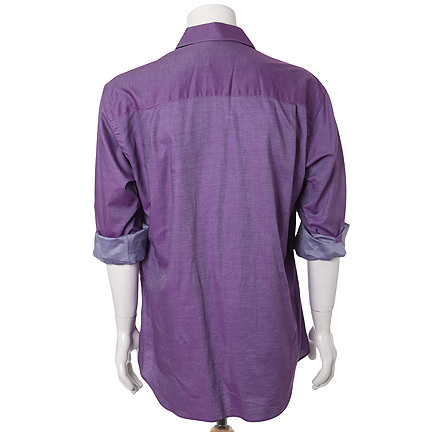 This shirt’s long sleeves are rolled up while on screen. 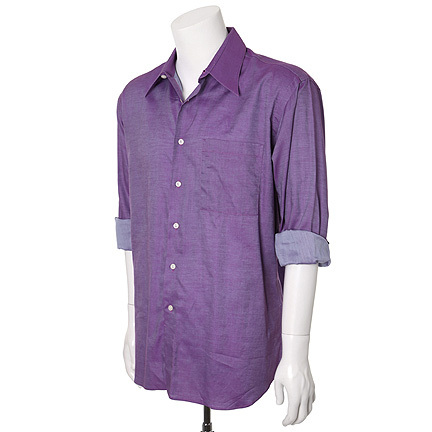 The item is in excellent screen worn condition and is accompanied by a letter of authenticity from the costume house.